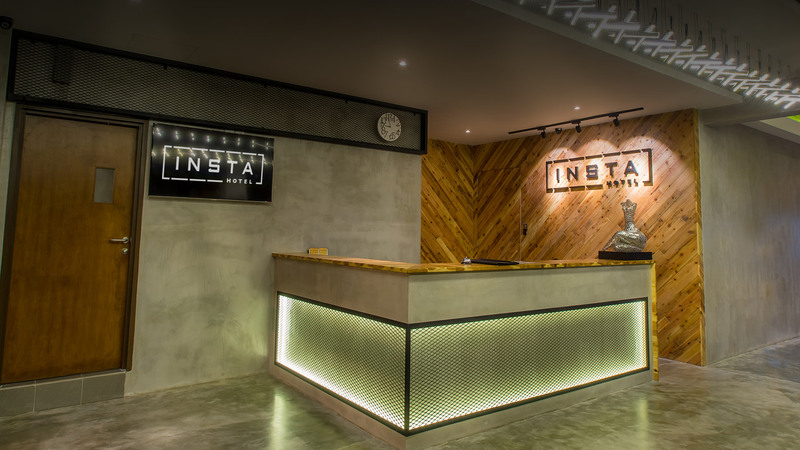 Welcome to Insta Hotel ! 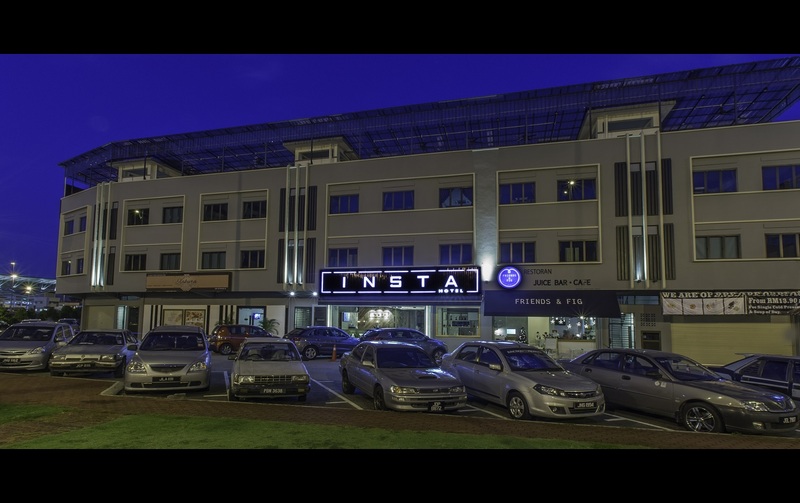 Architecturally experienced hotel crafted with a tinge of industrial feel, strategically located in Johor Bahru town of Johor state and it is within 5 minutes of walk or drive to CIQ. Affordable walking distance to attractions in Johor Bahru city center including Tan Hiok Nee heritage street, shopping malls such as City Square & JBCC and short driving distance to Stulang Laut beach area with a wide choice of seafood restaurants available. Foot spa reflexology center, restaurants and bars are also at the doorstep for your relaxing and fun stay.